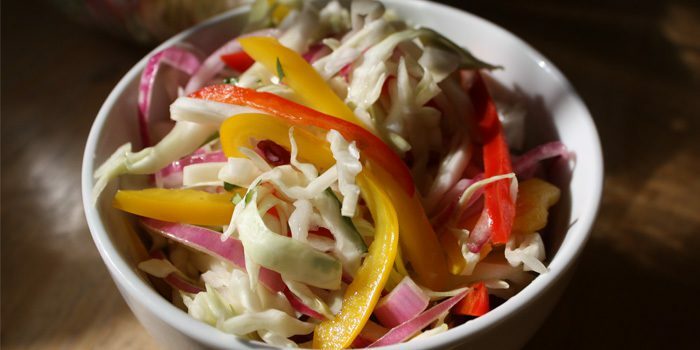 Add color and crunchy veggies to your barbecue this summer with this delicious recipe. 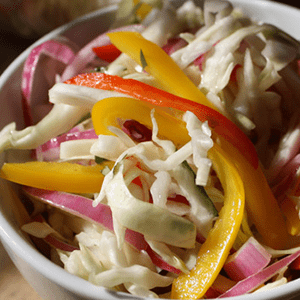 Combine cabbage, bell peppers, onion, and vinegar in a large bowl; mix well. Season with salt and pepper if desired. Cover and refrigerate for 1 hour before serving. 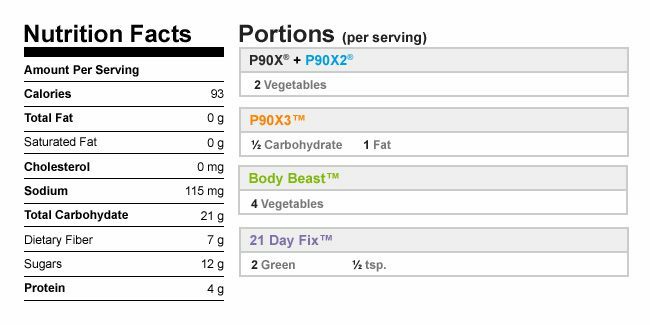 My name is Rachel, and I’m here to help lead the way to your own expression of optimized health. The strongest influence is diet and what we put inside our bodies. Plant-powered nutrition is my passion, and I’m thrilled to bring you inspiration, awareness, and insight that contributes to your healthiest self. Let FOOD lead the way! Join the thousands that are making dreams their reality! Leading the way with health and fitness.